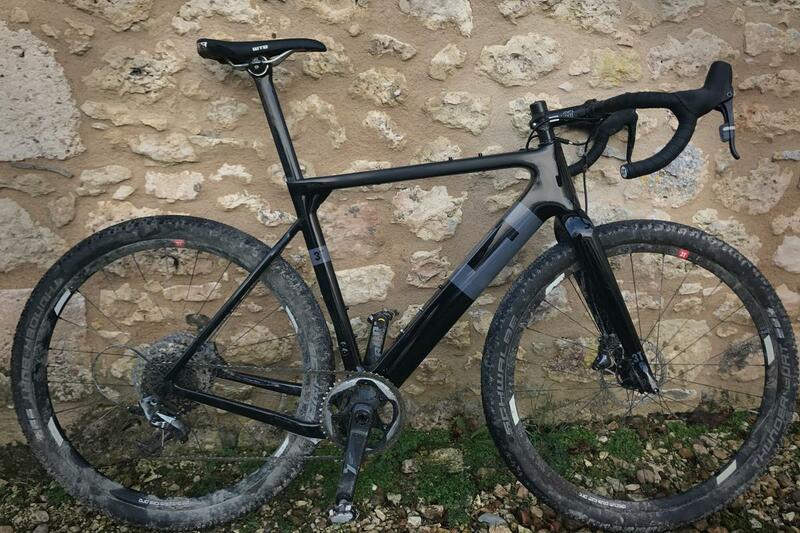 Save £2000 on a top of the range 3T Exploro, a fantastic way to get into the amazing gravel scene. The frameset alone usually sells for £3950 - this is a one-off chance to pick up a complete bike at a bargain price. Ridden for a total of around 25 hours. Built, prepped and maintained by Bespoke. Fully serviced before delivery. This is Barry's own bike, and much as he loves it it's time to make space in the fleet for the next arrival - too many bikes, not enough time (hey, it's a tough job but someone's got to do it). This bike is now SOLD. Gravel/adventure bikes are enormous fun and a great way to explore all kinds of terrain no matter what the weather. All the flexibility of a cross bike, with the handling and all-round ability of a road bike. Read more in our Introduction to Gravel/Adventure, and Barry shares his experiences of the Exploro here.